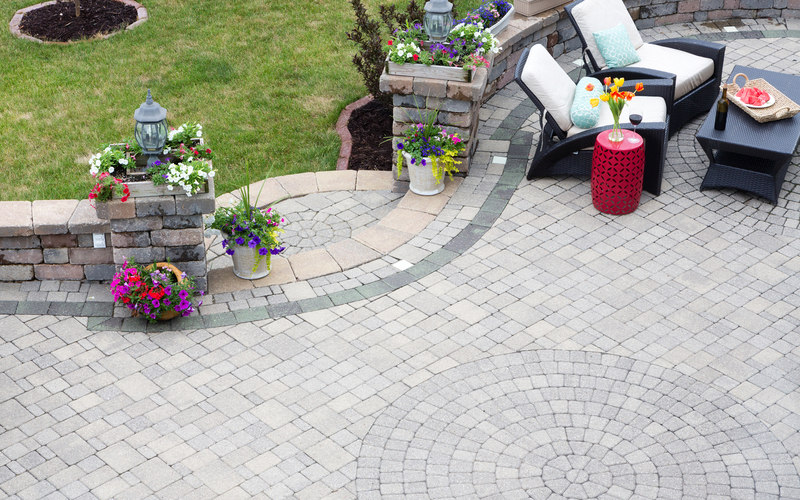 Offering more than just paving facilities, our team also specialise in landscaping projects to enhance the look and provide care your garden requires. 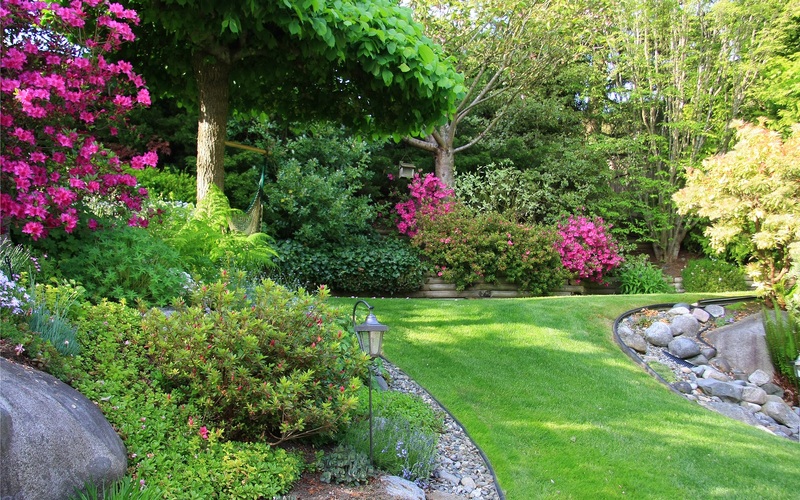 Providing quality maintenance to all hard and soft landscaping projects, you will be overwhelmed with how well we can transform your garden space. With our highly qualified and dedicated team of experts, we can guarantee you will be more than happy with the final outcome. Making use of all of our skills from many years of experience in the industry, we are able to take on new challenges with ease and create bespoke packages for all of our customers. Working with all requirements to produce the unique landscaping designs you are after, we can ensure we will be with you every step of the way. Being able to provide more than just landscaping, we can offer bespoke custom gates and pergolas and even our unique timber decking. Being a team who will produce exactly what you are after, you can count on us to deliver the dream landscaping designs you require, at affordable prices. 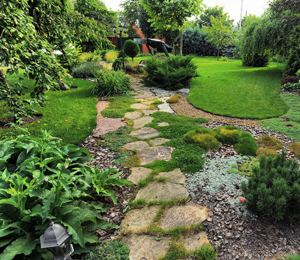 If you are looking for a new change to your property’s gardens, look no further and call the professionals today on either 0191 526 6621 or 07833 503 055. Our team are always ready to talk designs for all shapes and sizes of gardens, so get calling for more information on all your landscaping requests.